The Donna Davis Child in Need Fund was established January 1, 2016, in honor and in memory of Donna L. Davis. 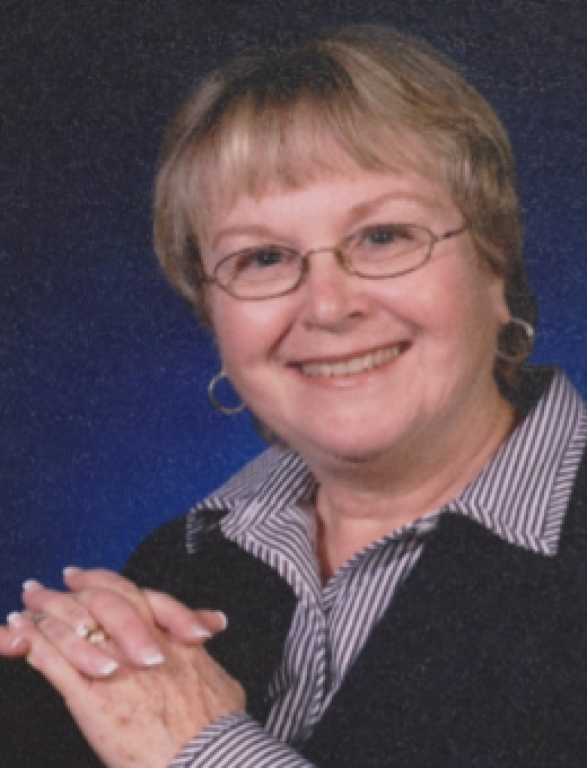 Donna’s faithful and dedicated service to St. Michael Parish, combined with her caring and generous heart, touched many lives as she served our church and school family for 43 years. The outpouring of contributions given to the parish in Donna’s name enabled the creation of this lasting fund in her memory, a tribute to the life she lived. Contributions to this fund will directly help individual children of St. Michael Parish and School that are in need of assistance. If you know of a child in need of assistance, please contact the Parish Office at 317-462-4240.